WOW - rarely available penthouse at Connaught Estates -- A well respected address. 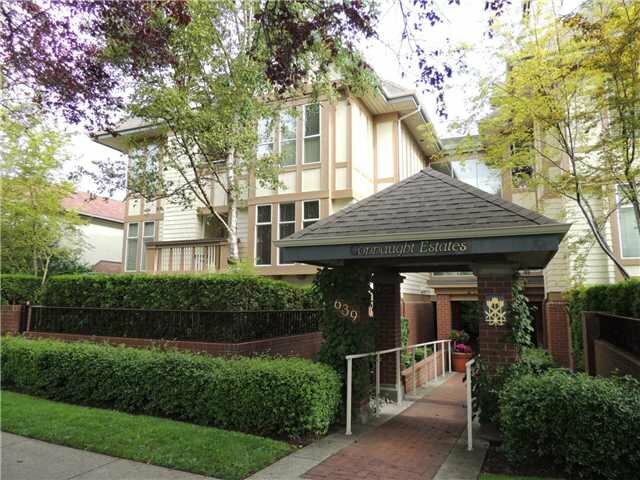 This fantastic 2 bdrm & den is bright with skylights throughout and spacious with super generous sized rooms to accommodate lrg furniture...and lots of it! Freshly painted and carpeted, updated kitchen and baths with brand new Bosch washer/dryer...it's ready for you to move in! Suite also has a lovely south facing blcny - perfect for entertaining, gardening and relaxing. Bldg has been freshly painted and features a tranquil garden courtyard. Located in the heart of the charming City Hall neighbourhood with the Canada Line, fabulous shopping and restaurants just out your door. With a Walkscore of 93, you might even consider selling your car!